Situated in the very heart of Zagreb, just a fifteen-minute walk from the town’s central Jeleacic Square, the huge building inspires people to explore and participate in the magical realm of theater art. Countless world-famous artists, from ballet dancers to opera singers, have performed on its stage, writing history with every move made and word sung. 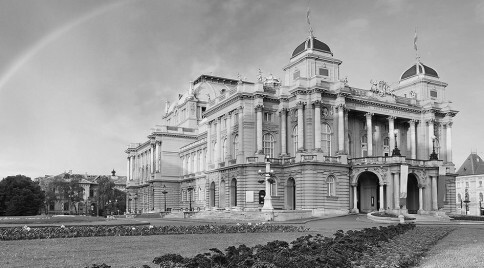 For Zagreb’s National Theatre scheduled events, visit their official site.